Ole Gunnar Solksjaer’s one hundred percent commencement to his Old Trafford managerial career faces it’s sternest test yet when Manchester United travel to London to clash with Arsenal on Friday night in the FA Cup. 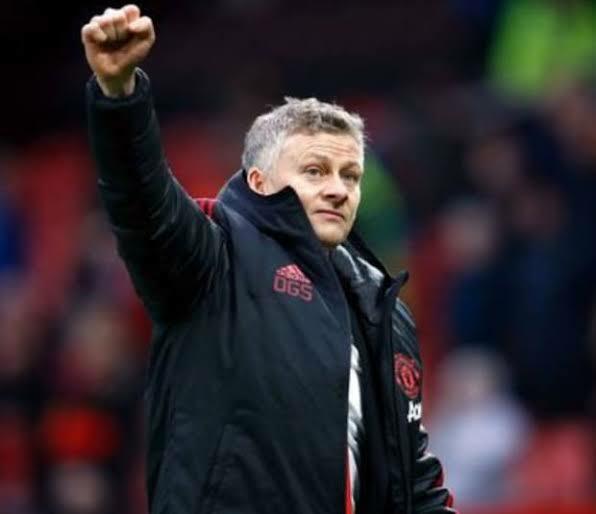 Caretaker boss Solksjaer has surpassed expectations by guiding the Red Devils to seven consecutive victories, which is the best ever start for a United manager. The latest of those victories came on Saturday afternoon when England’s most decorated team brushed aside Brighton Hove and Albion, courtesy of goals from Paul Pogba and Marcos Rashford. Club legend Solksjaer is likely to resist the temptation to rest the pair as they have led United’s revival by bludgeoning five goals apiece during his brief tenure. Record FA Cup winners Arsenal go into the match buoyed by a pulsating 2-0 victory over Chelsea narrowed the gap on their London rivals to three points. Gunners boss Unai Emery is expected to hand Mesut Ozil his first start in a month as he juggles his squad to cope to a punishing fixture schedule. Another fascinating confrontation takes place a few miles away at Selhurst Park where Roy Hodgson’s Crystal Palace battle Mauricio Pochettino’s injury ravaged Tottenham Hotspur. The Eagles are certain to stretch a Spurs side without the services of Harry Kane, Dele Alli and Son Heuing Min, who between them have scored more than half the North Londoners’ goals this season. Fernando Llorente and Lucas Moura will carry Spurs’ goal scoring burden. At the Etihad Stadium in Manchester, Pep Guardiola is expected to recall Gabriel Jesus for the visit of Sean Dyche’s Burnley as the Brazilian has been in prolific form in cup matches. Chilean keeper Claudio Bravo, Argentine defender Nicholas Otamendi and Ukrainian left back Aleksandr Zinchenko should also get a run out. In west London, Maurizio Sarri will make wholesale changes from the team that faced Tottenham Hotspur in the Carabao Cup semi finals on Thursday. Teenagers Ethan Ampadu and Callum Hudson-Odoi; as well as Andreas Christensen, Emerson Palmeieri and Zappacosta are among players expected to feature against Sheffield Wednesday.